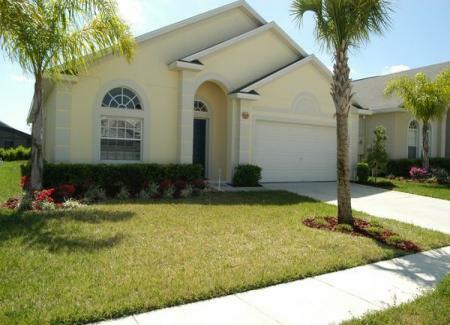 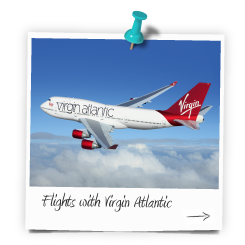 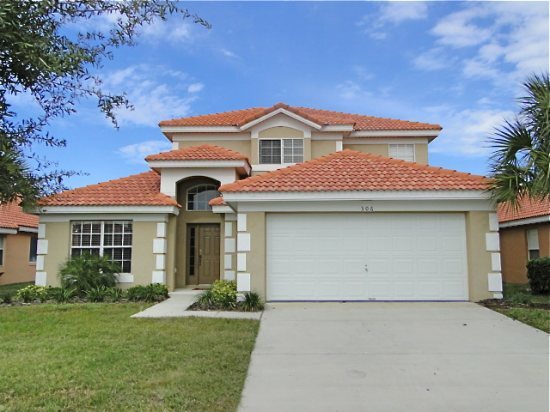 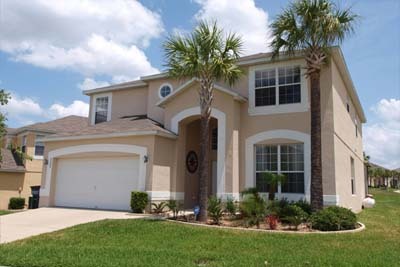 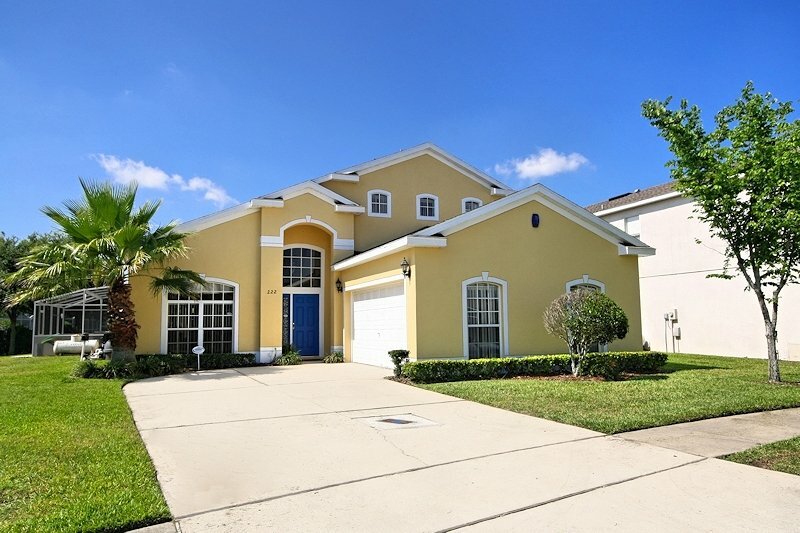 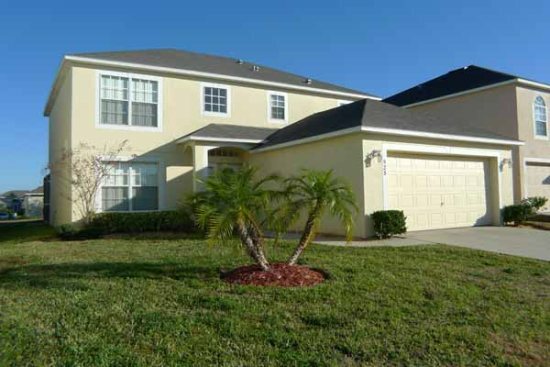 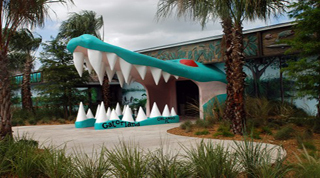 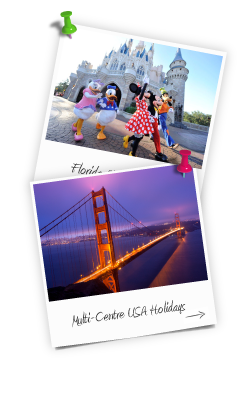 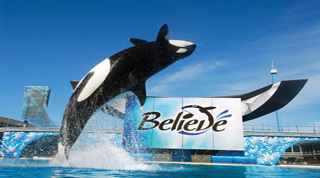 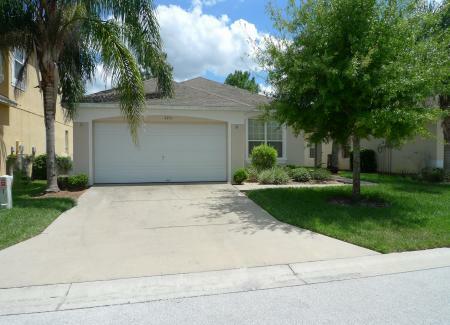 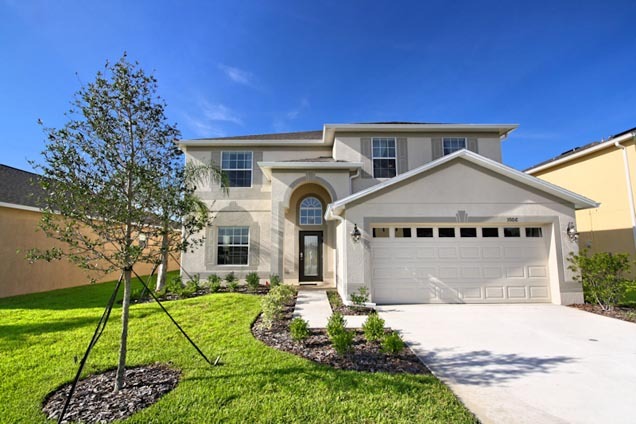 Staying in Kissimmee places you in just about the perfect mid-point between the noise, fun and excitement of the Disney theme parks and the tranquil countryside of central Florida. 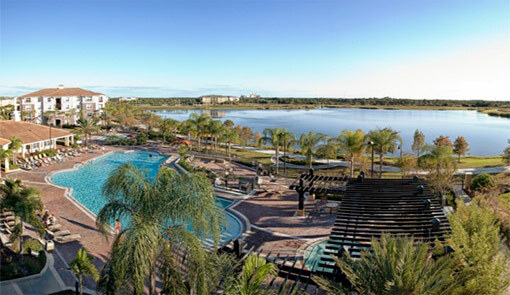 Just outside of the Walt Disney World Resort yet offering a much quieter and relaxed setting compared to International Drive or Lake Buena Vista. 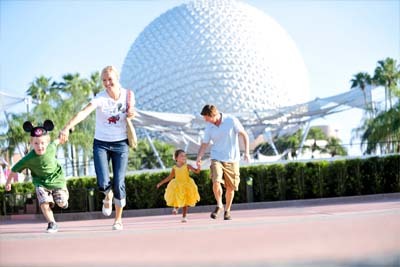 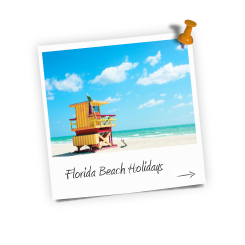 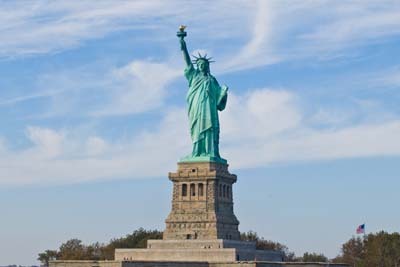 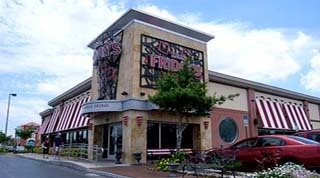 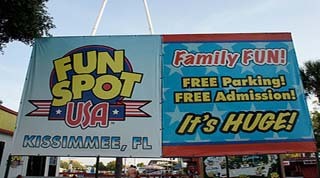 The focal point for tourists staying in the Kissimmee area is US Highway 192, this road runs east to west just below Walt Disney World and is home to a huge choice of hotels, a wealth of restaurants, shopping plazas, dinner shows and smaller attractions. 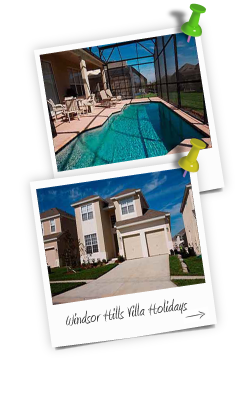 Just a few minutes drive from US192 are a wide selection of private villa communities, these fabulous homes with own swimming pool offer a spacious living space in a peaceful location close to major theme parks and entertainment. 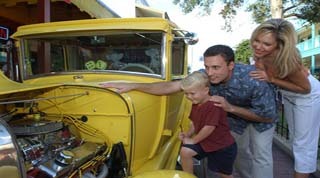 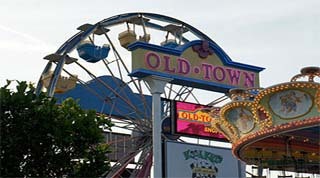 Old Town is one of Kissimmee's most popular tourist attractions, at this 19th century style shopping and entertainment village you can browse speciality shops, brave a haunted mansion and have fun at a fantastic family fairground. 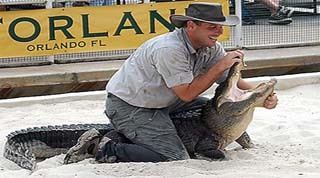 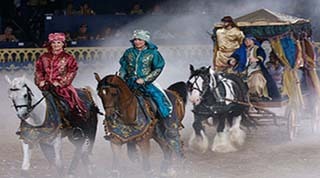 For evening entertainment Kissimmee boasts two famous dinner show venues, Arabian Nights and Medieval Times. 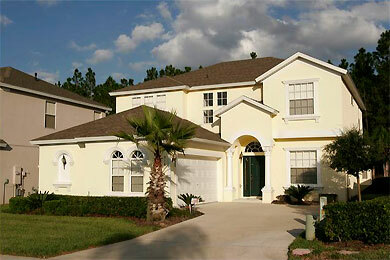 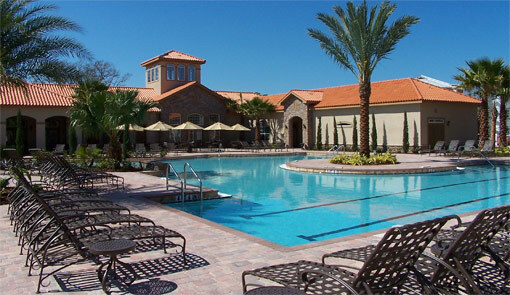 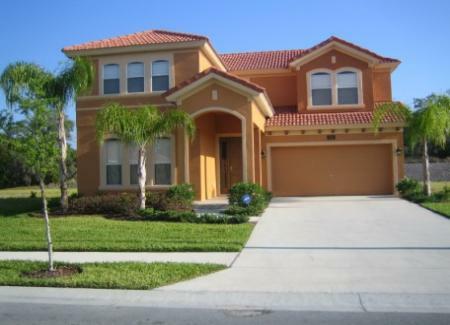 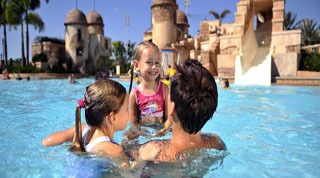 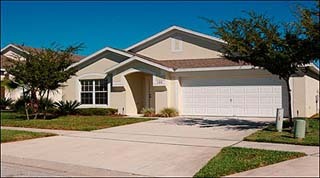 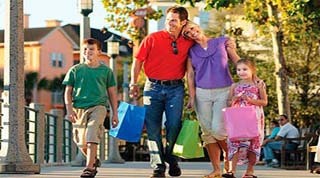 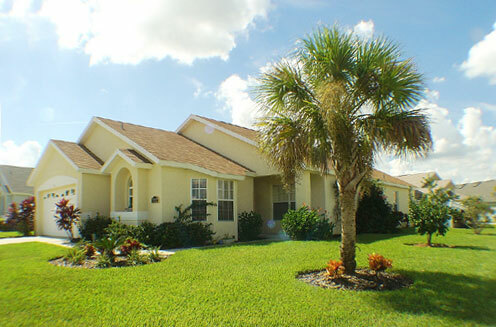 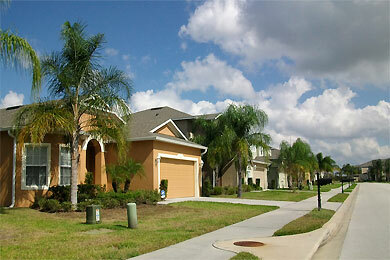 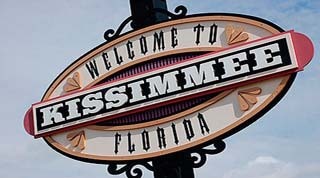 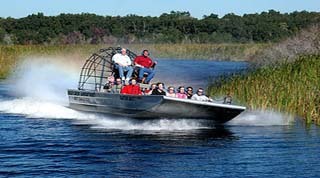 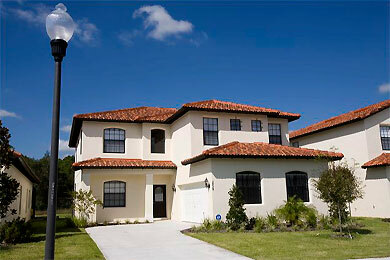 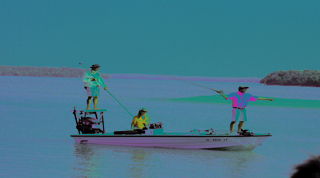 Kissimmee is an ideal vacation choice for anyone looking to experience everything Orlando has to offer.